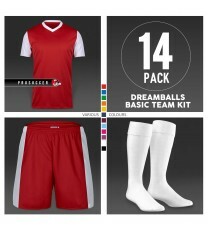 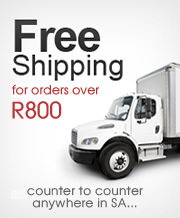 Play in the perfect basic team kit with a wide range of colours. 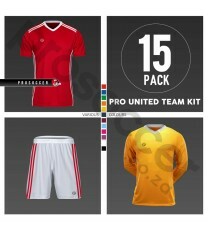 Moisture managed fabri..
PSL Pro United Team kit Gear your team up with our NEW quality team kit range. 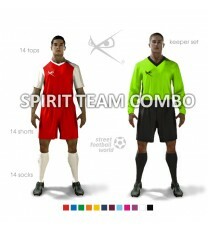 If you're work..
Admiral Coventry Kit This kit comes in a pack of the following: 14 Player Tops ..
Xwolf Spirit Combo Team Kit - 15 Pack Give back with the Xwolf Spirit team kit. 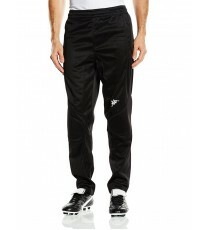 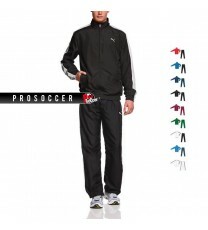 ..
Puma Woven Team Full Tracksuit Get the total high performance look with this Team Wo.. 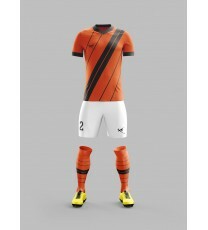 Prepare for battle in the Xwolf Nemesis Team Kit, helping you take it to the top with key ven.. 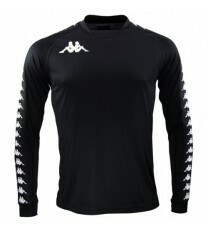 Prepare for battle in the Xwolf Ares Team Kit, helping you take it to the top with key ventil.. Prepare for battle in the Xwolf Dire Team Kit, helping you take it to the top with key ventil.. 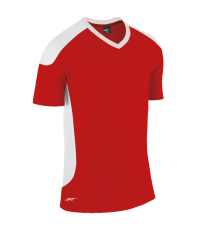 Prepare for battle in the Xwolf Edge Team Kit, helping you take it to the top with key ventil..
Xwolf ELITE Team Kits Prepare for battle in the Xwolf Elite Sports Team Kit, helping yo..
Blade Kit Features Distinctive Acelli branding Short raglan s.. 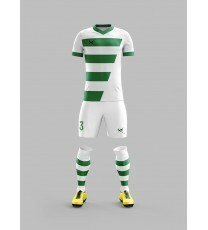 Features Short sleeve Contrast stripes on shirt E..
Kappa Zexes Team Kit 100% polyester. 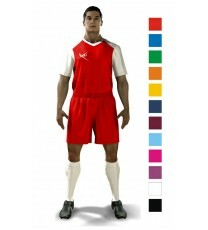 Short sleeve shirt and waist elastic with inne..
Kappa Andres Team Kit 100% polyester. 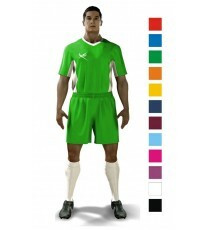 Short sleeve shirt and waist elastic with inn..
Kappa Wabido Team Kit 100% polyester. 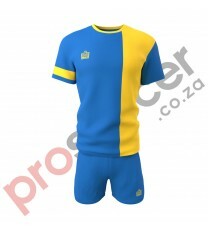 Short sleeve shirt and waist elastic with inn..
Kappa Wiang Team Kit 100% polyester. 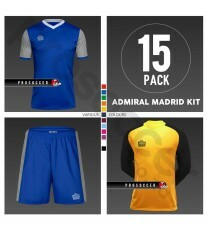 Short sleeve shirt and waist elastic with inne..
Admiral Madrid Kit This kit comes in a pack of the following: 14 Player Tops 14..
Kappa Artic Team Kit 100% polyester. 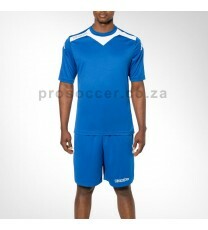 Short sleeve shirt and waist elastic with inne..
Take the field with PUMA. 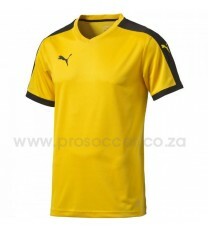 DryCell jersey with slight V-neck, breathable mesh back, screened PUMA .. 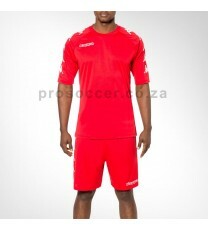 Challenger Team Shirt Features Contrast panels on shoulder and waist .. Challenger Shorts Features Only available in black Elasticate..
Electric Shorts Features Short fitted sleeve Brigh..
Puma Adreno Team Shorts - 14 Pack This is a 14 pack set of team shorts. 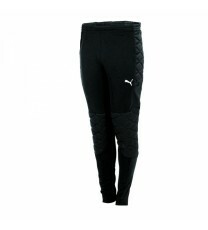 Traditional insp..
Puma GK Pants with padding Main Material 1: 85% polyester 15% cotton Double knit 260..
Puma GK Shorts Main Material 1: 85% polyester 15% cotton Double knit 260 g m² Polyes..
Training Bib Vests - 10 Pack This super light vest is perfect for training. 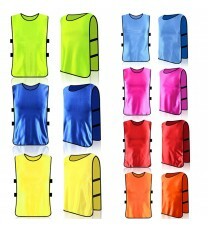 It is easy to thr..
Training Bibs - 10 Pack Be ready to go with this lightweight mesh bib with elastic sides. 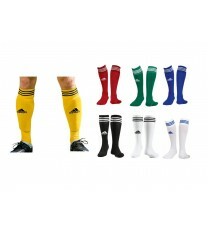 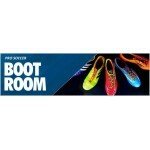 Fas..
Adidas Team Socks, adidas Copa Zone Cushion Socks adidas Copa Zone Team Socks a..
Light polyester, light padding on elbows. 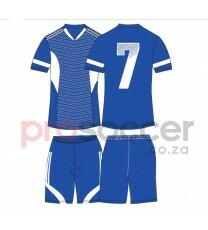 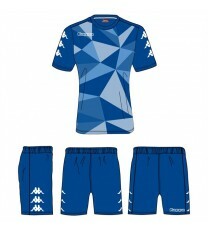 The set includes a Goalkeeper Top and Short. 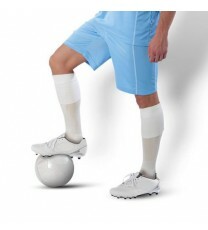 ..
BRT Team Sock Features Elasticated pull up sock Plain design ..
60% polyester - 40% PBT. 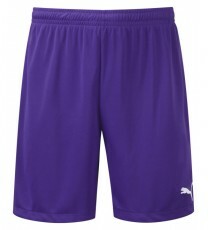 Heavy knitted fabric. 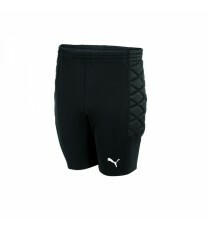 Waist sponge elastic with drawcord. 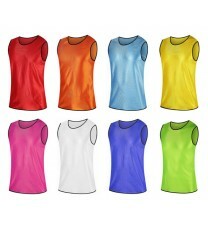 ..
Light polyester, light padding on shoulder and sleeves. Logo Kappa banda tape printed. 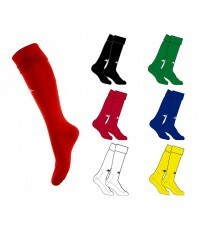 ..
Official Kappa Team Socks Comes in various colours and quantities. 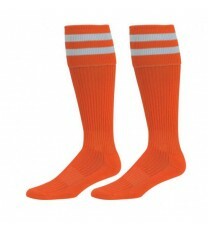 Kappa game socks. 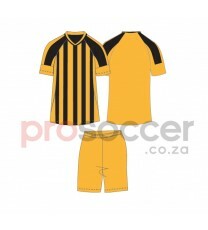 Fron.. 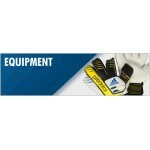 Features Elasticated pull up sock Striped design .. 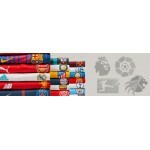 Features Elasticated pull up sock Plain design Ex..